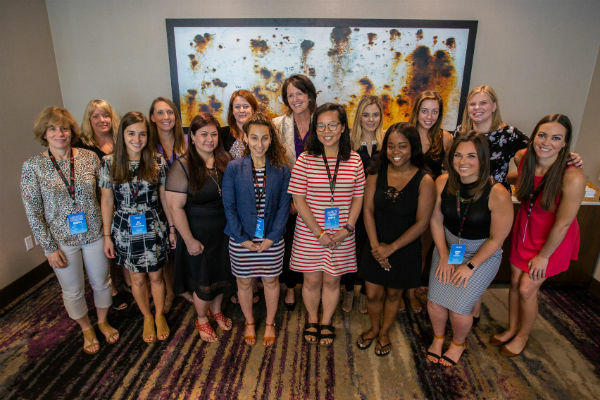 The application period for AWSM's 2019 Scholars program is now closed. Winners will be notified by the end of November. Contact awsminternship@gmail.com for questions about the 2020 program. AWSM will award up to eight female college students a $1,000 scholarship and placement in a paid internship in one of four fields: sports writing, broadcast production, social media and media relations. CNN/Turner Sports, ESPN, MLB.com, Sporting News, Sports Illustrated, USA Softball and USA Today Sports return as host employers for the 2019 internship/scholarship class. AWSM also welcomes the WNBA's Connecticut Sun, a first-time host employer, in 2019. 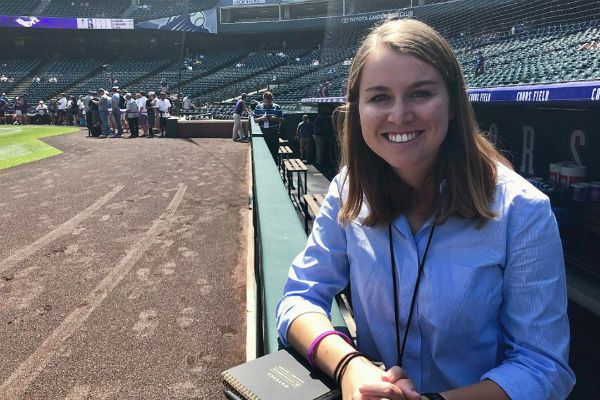 ‍Since 1990, AWSM has placed nearly 200 female college students interested in sports media careers in paid summer internships. The application is free for student members of AWSM ($25 annually; sign up here); $40 for nonmembers. Applications are due Oct. 15, 2018, at 11:59 p.m. PST. 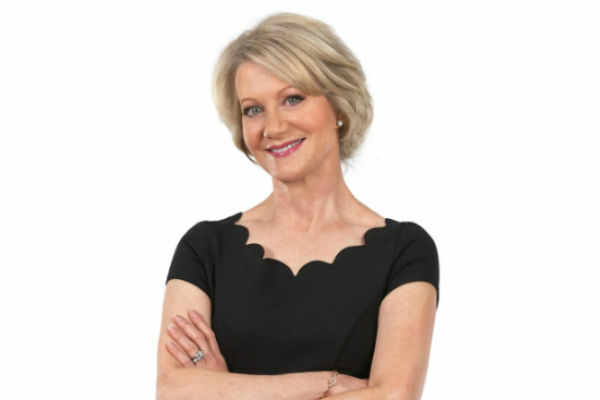 A headshot: Will be used only for promotional materials if you’re awarded a spot. A personal statement: In 500 or fewer words, explain why you’re a good candidate for an internship. Three to five work samples: Such as links to articles or news releases; links to published work on YouTube that show your production or reporting skills; social media campaigns; or any other relevant work experience. Three references: References should be able to vouch for your character and quality of work. $40 or AWSM membership: If you aren’t a student member of AWSM, it is $40 to apply. An AWSM student membership is $25 per year. Student members get discounts to our annual convention, access to our membership database and lots of other perks. Do I have a choice of what type of internship I am offered? On the application form, you’ll be asked to indicate in which fields you’re interested in working: social media, broadcast production, sportswriting or media relations. If I’m offered an internship, will I have to move? Yes. 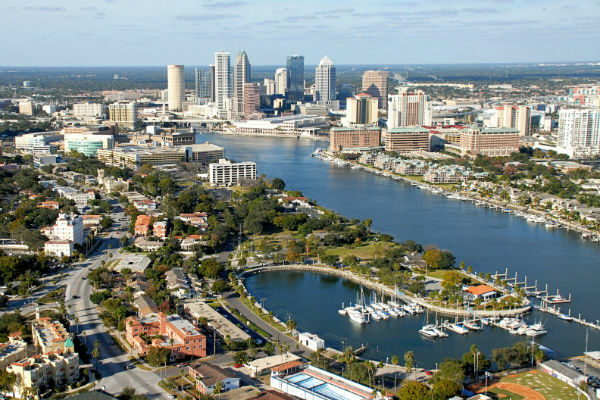 You will be required to be based in the city in which the company is located. Yes, the internships are guaranteed to be paid. Contact Katie McInerney, VP/student programs, and Beth Maiman, scholarship/internship coordinator, at awsminternship@gmail.com.